We look forward to assisting you with Sales and Service in the future! My name is Scott Demasso and I am the owner of Space Coast Honda. 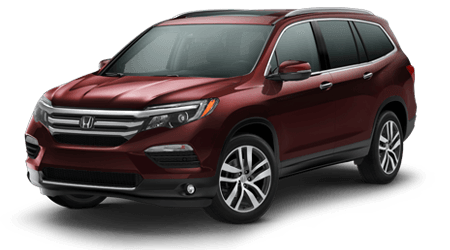 I would like to personally invite you to Space Coast Honda to introduce you to our dealership to experience all we have to offer. 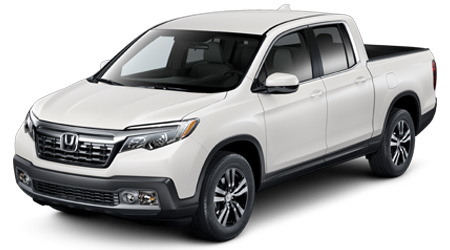 Space Coast Honda is the proud recipient of Honda's President's Award for 2018. 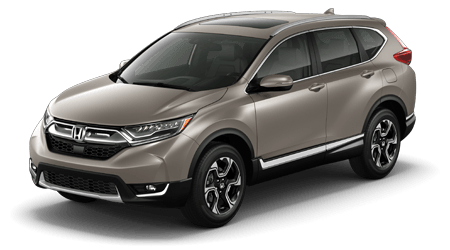 This prestigious award is a reflection of Space Coast Honda's overriding commitment to quality, an uncompromising devotion to customer service and an unwavering passion for excellence. 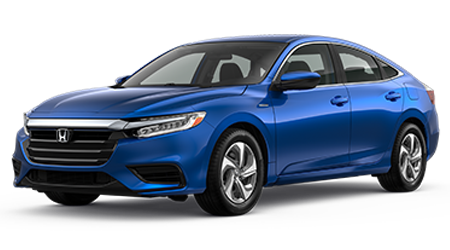 We are honored to be recognized as one of the very best Honda new car dealerships in the country and in our efforts in providing a positive and professional experience to all of our guests. 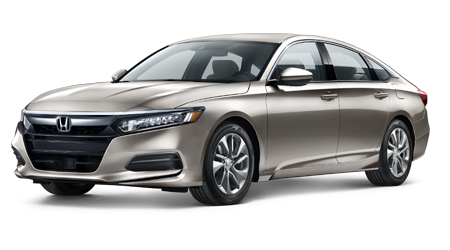 Space Coast Honda offers a full line of economical vehicles from the Accord, Civic, Insight, and Clarity. 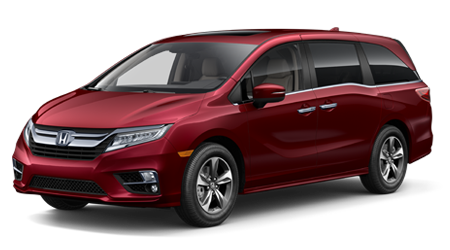 The CR-V, Odyssey, the newly designed Passport and luxurious Pilot. 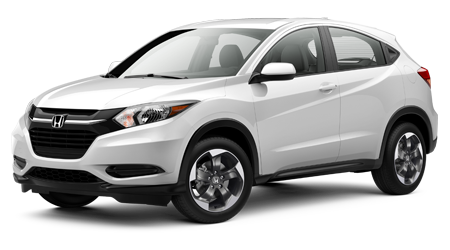 Coming is Honda's new compact SUV, the brand new HR-V you simply must come in to see. 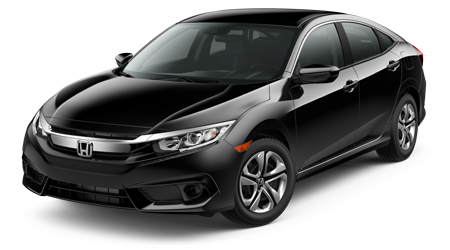 If you are looking for a pre-owned vehicle we offer a variety of Certified Pre-Owned Honda's as well as many other makes and models. 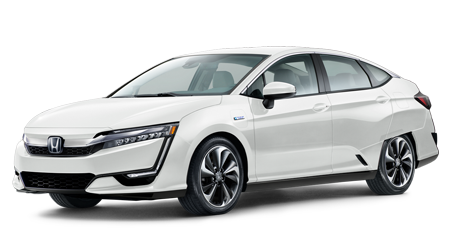 All of our pre-owned Honda vehicles are put through a rigorous 150 point inspection to assure a like new purchase experience and each Certified Pre-Owned Honda comes with a 100,000 mile powertrain warranty and a 12 month extension of the limited basic warranty. Ask our sales associate for details. 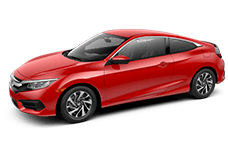 Once you find the vehicle that best fits your needs, our Finance Department will work diligently for you to find the best financing, insurance and extended service contract options to fit your budget, driving requirements and lifestyle. You can even apply for financing through our website. Just click on the Finance tab at the top of our home page or you can call our Credit Hotline at (800) 920-0057. You can rest assured that your information is encrypted for security and will not be shared with any third party for any reason?? Period! Honda Genuine Parts and Service: Why go anywhere else? Our award winning Parts Department and Service Department uses the latest technology and equipment to assure years of trouble free driving pleasure. All of our technicians are factory trained and are able to quickly diagnose and repair your vehicle. Our goal, fix the vehicle right the first time, every time. We also offer Express Service with no appointment necessary for oil changes, tire repairs, batteries, wipers, etc, or that unexpected check engine light..Keep checking our website for valuable Service and Parts coupons. We're there when you need us - with extended hours and Saturday service! I believe that another part of our customer service is helping and improving our community. 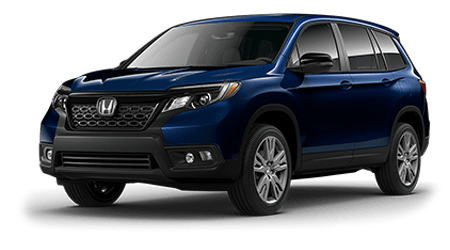 Space Coast Honda supports and partners with many community organizations like Crosswinds Youth Services, The Children's Home Society, Florida's Blood Center and Brevard County Schools as well as many other. 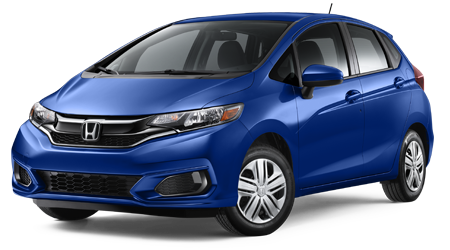 Additionally, this one is close to my heart; each year we provide Brevard County's "Teacher of the Year" with a new Honda vehicle. Should you have any questions or concerns that our associates cannot provide for you please let me know. Your input means a lot to me and I vow to do everything in my power to help you with the purchase or lease of your next vehicle as well as any Service and Parts related issues. 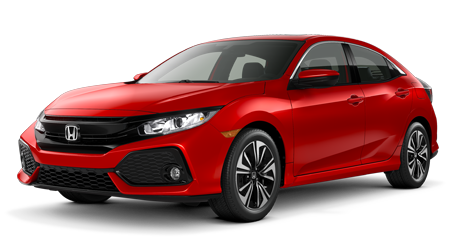 Together we can achieve more at Space Coast Honda!